Because we do not require prior or prerequisite training for our Upset and Aerobatic Courses, student performance and success will vary. Aerobatic flight the most incredible experience a pilot can have, but it’s hard, simply put. It’s demanding of a pilot physically, mentally, and emotionally. We understand this, and will do everything possible to accommodate a students needs. Some will progress and learn all maneuvers listed in a course, and others may plateau early and decide to focus on less advanced maneuvers for more flight hours. Description: All pilots should be competent and proficient in spin awareness and physical ability to be safe! Moreover, the FAA requires that all initial CFI applicants receive and log dual instruction by a qualified instructor that includes spin theory, recognition, and recovery concepts. Due to lack of resources, many of these applicants must resort to receiving this training in an aircraft like a Cessna 172. Not only does this cause undo stress on those types of aircraft over time, but the training is often not as effective as it can be, simply due to flight characteristic differences. 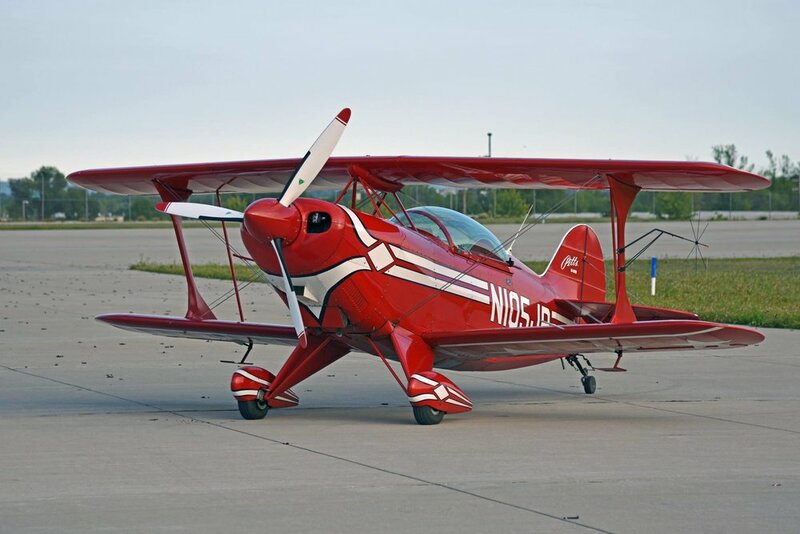 Training in the Cub or Pitts will give an applicant a complete understanding of the aerodynamics of stall spins so that may be as safe and competent as possible. Description: The Aerodynamic Confidence Course is designed for any level of pilot, student or professional, to gain experience flying the aircraft right on the edge or past your comfort zone. Not only will you learn advanced stall aerodynamics, but you’ll learn basic aerobatic maneuvers, such as the aileron roll. Confident pilots are safe pilots, and during this course you’ll learn to take command of your aircraft emotionally and physically. the split S, and immelmans. Description: The intermediate course is designed to take any pilot, regardless of prior experience, and give them a true grasp of what airmanship means. You’ll learn to fly basic through intermediate maneuvers while feeling yourself gain confidence in your flying skills. 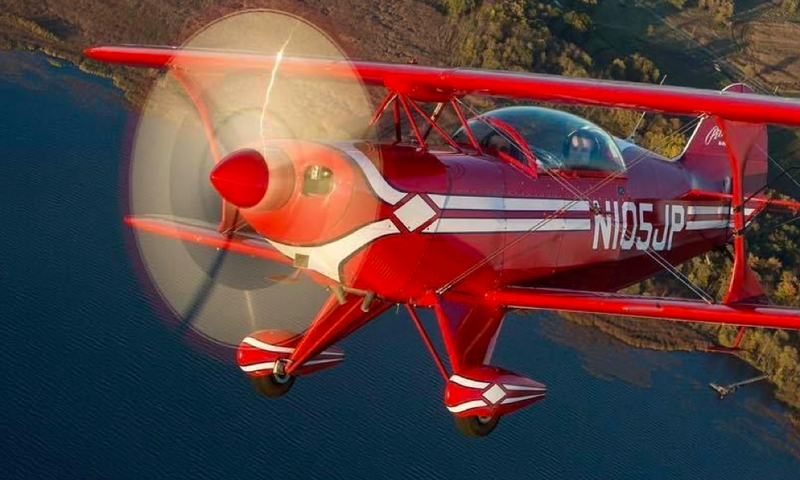 This course will be a good foundation to allow you to continue your aerobatic education. Prerequisites: All pilots are welcomed, but we recommend if you are a student pilot, you should have at least soloed before taking this course. Learn: Aerobatic regulations and safety, Loss of Control (LOC) cases, Unusual attitude recovery, deep stalls, stall spins left/right, coordination exercises, energy management, aileron rolls, slow rolls, loops, hammerheads, Cuban eights, the slip S, immelmans, in/out humpty bump – – – Extra Maneuvers you MAY learn depending on your previous performance: snap rolls, variations of vertical rolls, inverted flat spins, low speed tumbles, aerobatic sequence execution. Description: The advanced course is designed to take every aspect of the intermediate course to perfection, and add some of the more demanding maneuvers, such as the vertical roll or inverted flat spin. 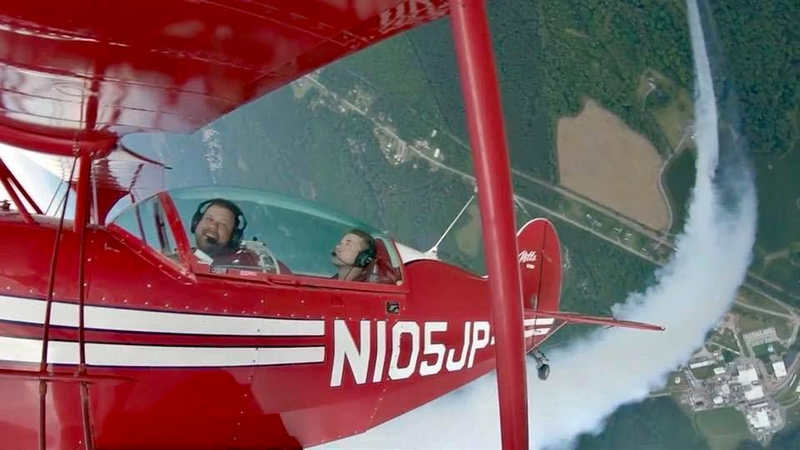 By the end of this course, you’ll have experience the majority of what aerobatic flight has to offer, and have gained the judgment to know your limits, take full command of your aircraft, and have more fun in an airplane than you could have ever imagined.